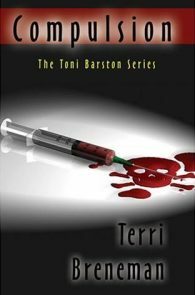 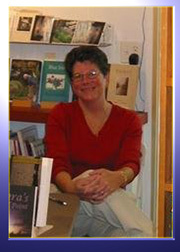 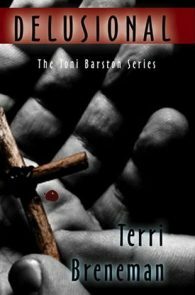 Terri Breneman was the author of the Toni Barston mystery series. 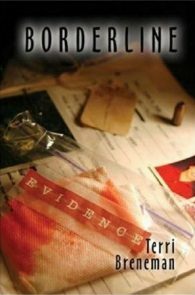 Terri passed away in the spring of 2017 and is missed by us all. 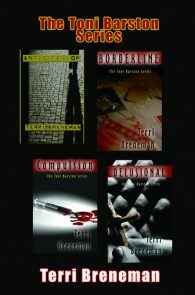 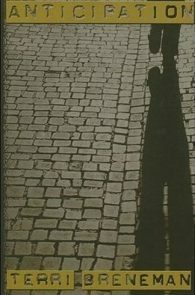 Borderline and Compulsion, Finalists, Lesbian Mystery.